ARY Musik in its 8th year is the Pakistan’s biggest and most widely watched music channel catering primarily to the youth of Pakistan. From Reality Shows, to pure entertainment and music shows, ARY Musik has it all. With its famous and well known VJs it provides quality entertainment be it its live shows, recorded shows or the biggest musical concerts of Pakistan. 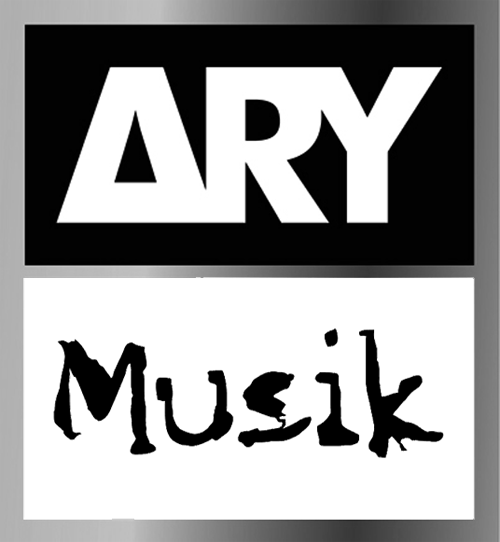 ARY Musik is also known for its support for Pakistani Talent, musicians and singers and is the only channel, which is dedicated to the growth of local music industry and gives an opportunity to all artists without any bias. sallam sir wee have a underground band nd wee released one official video kindly i req u can u on aire your channel ? plzz nd how can send a link your side? I want to air my first song on ARY Music. Kindly let me knowwho to contact?